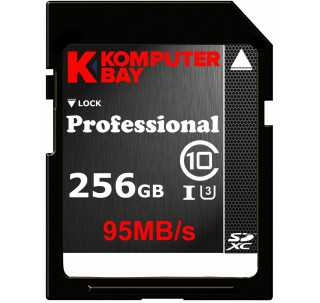 Up to 95MB/sec speed for the ultimate transfer rates Ideal for High Performance DSLR cameras and HD camcorders, especially for ultra fast action shots, sports video, HD video and other professional-quality photography Class 10 UHS-I, U3 performance allows burst-mode shooting, Full HD and 4K Ultra HD video recording Fast speed performance minimizes time spent transferring photos and video to your computer Only compatible with SDXC-labeled host devices (Not compatible with standard SD devices), Backed by Lifetime Limited Warranty	They are our fastest SDXC cards yet, with transfer speeds up to 95MB/s. You'll be ready to capture ultra-fast action shots and HD video without missing a beat. 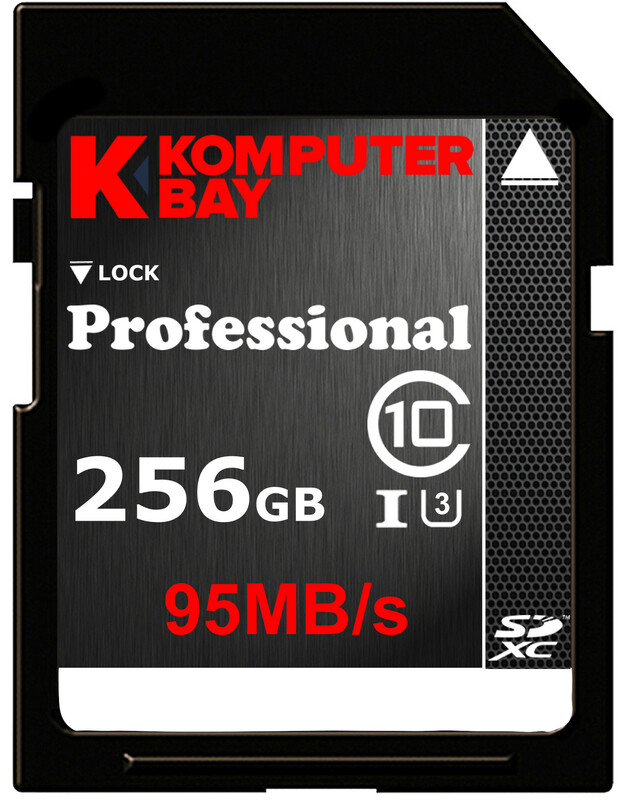 These cards and are built with UHS-1 (Ultra High Speed) bus interfaces for getting the optimal performance out of your camera/camcorder.